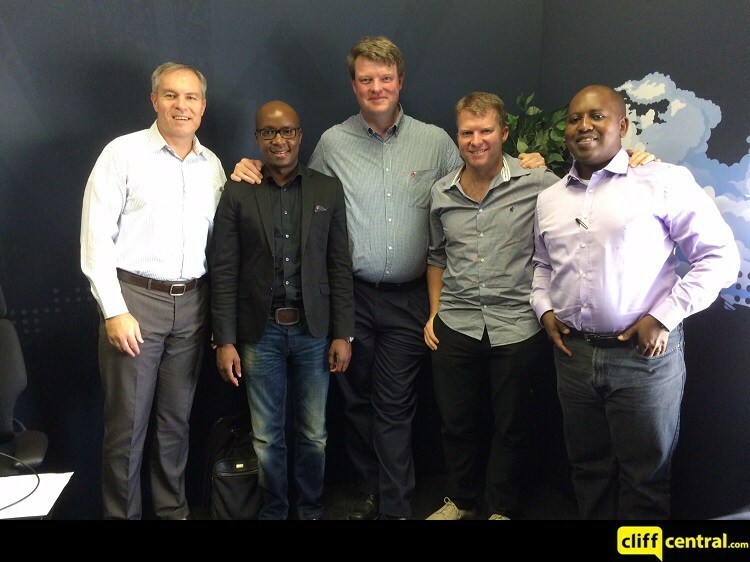 The team spoke to former business report editor Ellis Mnyandu and Gareth Cliff on leadership. We then had a business skills conversation on analysing your environment. Concluding with a SME success story from Bongani Gosa from Breeze Website Designers (BWD).